Ivanka Trump is an American business person who was born on October 30, 1981. Ivanka Trump's recent TV appearances include 60 Minutes and The Apprentice. One Nation Under Trump (2016) and Born Rich (2004) are some movies in Ivanka Trump's recent filmography. Ivanka Trump's Instagram account (@ivankatrump) has a sizable fanbase with about 4.8 million followers. Ivanka Trump's recent posts to Instagram have gotten around 72,000 likes each. 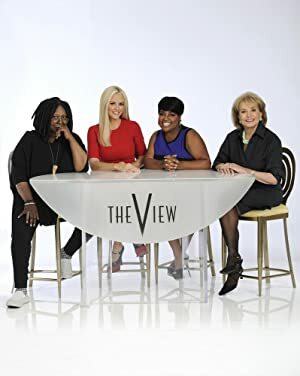 There are about 5 TV shows that have featured Ivanka Trump as of 2018. Some of the most recent Ivanka Trump TV appearances include 60 Minutes, The Apprentice, and Project Runway All Stars. 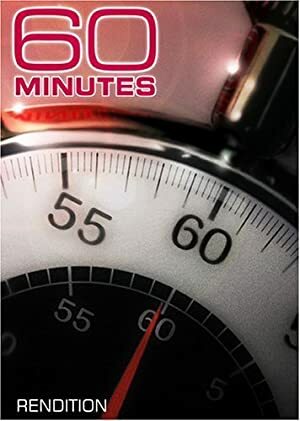 Ivanka Trump appeared on 60 Minutes in 2016. 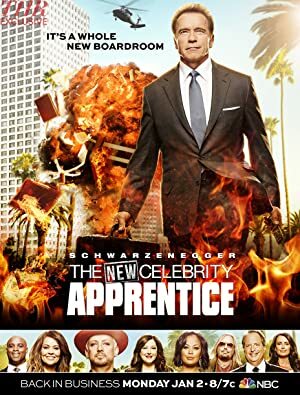 In 2015, Ivanka Trump performed on, appeared on, and was a judge on The Apprentice and Ivanka Trump appeared on Project Runway All Stars in 2014. 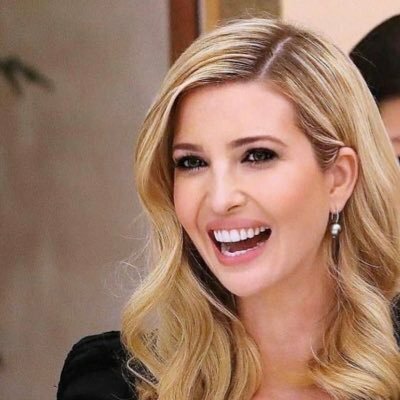 There are about 3 movies featuring Ivanka Trump as of 2018. Some of the most recent Ivanka Trump movies include One Nation Under Trump, Born Rich, and Born Rich. 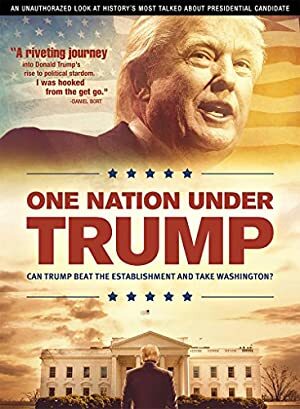 One Nation Under Trump was released in 2016. 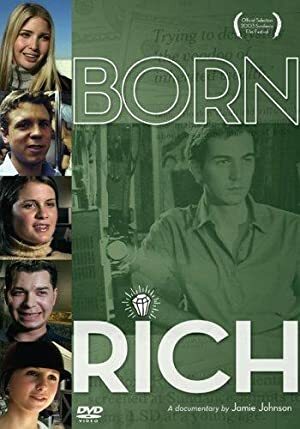 Born Rich was released in 2004. Born Rich was released in 2003. Wife, mother, sister, daughter. Advisor to POTUS on job creation + economic empowerment, workforce development & entrepreneurship. Personal Page. Ivanka Trump Instagram: As an incredible trip to Ethiopia comes to an end, I reflect on the many impressive Ethiopian and African Union leaders and entrepreneurs that are proactively seeking to advance women’s economic empowerment and in so doing catalyzing peace, prosperity, and stability of our nations. Through this initiative, I look forward to continuing to build on these relationships made and achieving our mission of impacting 50 million women globally through #WGDP! ivankatrump As an incredible trip to Ethiopia comes to an end, I reflect on the many impressive Ethiopian and African Union leaders and entrepreneurs that are proactively seeking to advance women’s economic empowerment and in so doing catalyzing peace, prosperity, and stability of our nations. Through this initiative, I look forward to continuing to build on these relationships made and achieving our mission of impacting 50 million women globally through #WGDP!